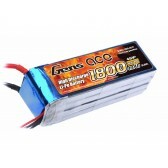 Welcome to Gens Ace Lipo battery Europe online shop! 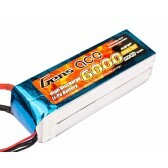 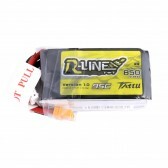 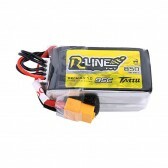 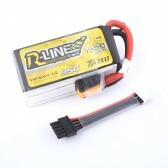 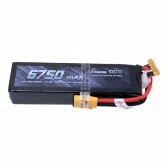 This is a 4S Lipo Battery products list for sale. 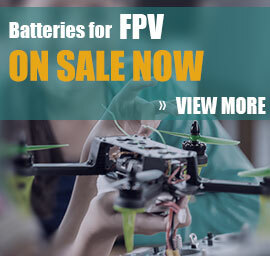 Gens Ace 4 cells Lipo battery with cheap price on sale on Europe online shop, if you want to buy a 4S Lipo battery for your drones, FPV, airplane, RC cars, Gens Ace is your best choice. 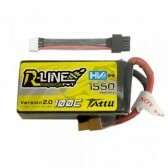 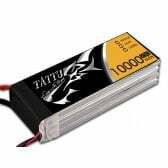 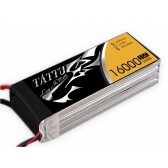 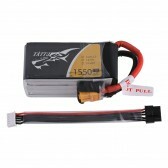 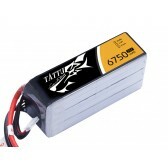 There is a list of all the capacity and discharge rate 14.8V Lipo batteries, all of them are the best 4S Lipos. 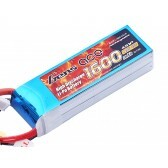 Gens Ace 1600mAh 14.8V 40C 4S1P Lipo Battery Packs for rc model.